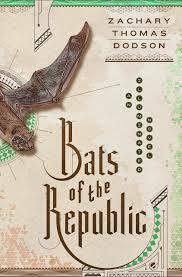 Zachary Dodson’s ambitious debut novel “Bats of the Republic” reminds me of what reading was like when I was young. It seemed more of a four-dimensional (your whole world and beyond) activity. I think it was this way for everyone. I’m sure it’s related to how on-fire our imaginations were then and how they amped up every activity, not just reading. I hadn’t mourned the passing of my childhood imagination, but after reading this book I wonder if I had simply forgotten how it felt. With “Bats of the Republic,” Dodson has created a book that sent me back to that immersive, obsessive time when my book became my world. Zach Dodson—formerly of Chicago where he co-founded Featherproof Books in 2005—created this reading experience by pairing an ambitious story with startling book design. The story has two trails. 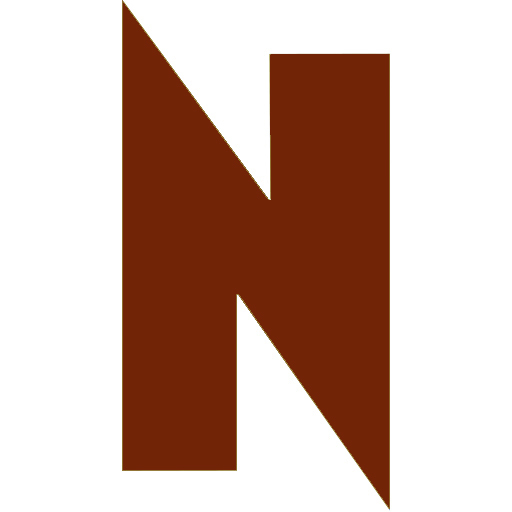 The first follows Zadock Thomas in 1843 as he journeys through Texas to deliver an important letter for his employer. He hopes for the opportunity to ask the man’s daughter—whom he loves—to marry him. The second trail takes place 300 years in the future and follows Zeke Thomas in a dystopian Texas as he deals with a missing and never-opened letter written by his grandfather. Letters from Zeke’s fiancée Eliza to her best friend Leeya, letters from Eliza’s long absent father to her, transcripts recorded by the government, and a novel within a novel, supplement these two story lines. What makes “Bats of the Republic” especially noteworthy is its visual impressiveness. The dust jacket can be reversed to reveal a negative side, and the pages include sketches of animals Zadock encounters and the contraptions that exist in 2143. Together the story and design engage the reader in a way I thought lost to my more youthful days.